Cooperatively preparing all students to succeed as life-long learners in an ever-changing world. 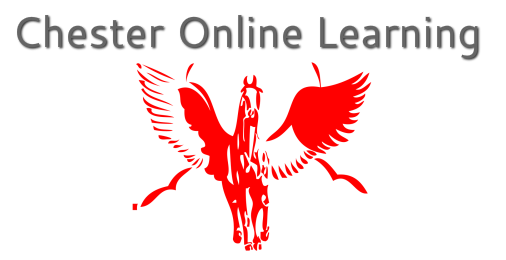 What is the Chester Area School Online Learning Program? Chester Area School District is one of the first in the state of South Dakota to offer an innovative, online, educational opportunity for students grades 9 through 12. Students complete coursework both on-line and off-line and communicate with their teachers and fellow classmates via chat rooms, discussion boards, and email. The goal of the online learning program is to provide students with a solid education through an alternative delivery method. Time and place take on new meaning when students have the flexibility to complete assignments at any time of day and from any location. While our delivery method may be flexible, our curriculum is solidly aligned with the rigorous South Dakota State Standards and is facilitated by South Dakota certified instructors.